When its cold and horrible outside, sometimes the best thing to do is curl up on the sofa with a steaming pot of tea and a big slice of cake. 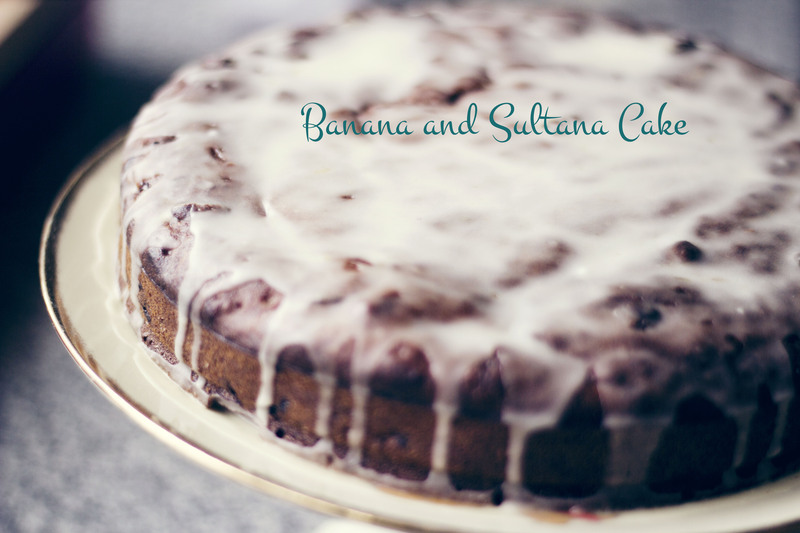 Ok, I want tea and cake all year around, but this banana cake is great in winter. It’s quite dense and stodgy, and works really well warm with custard if you’re that way inclined but is low in refined sugar so is suitable for young children too. I made this a lot when I was doing baby led weaning with Betsy as it holds it’s shape when cutting into chunks (although I wouldn’t do the icing). 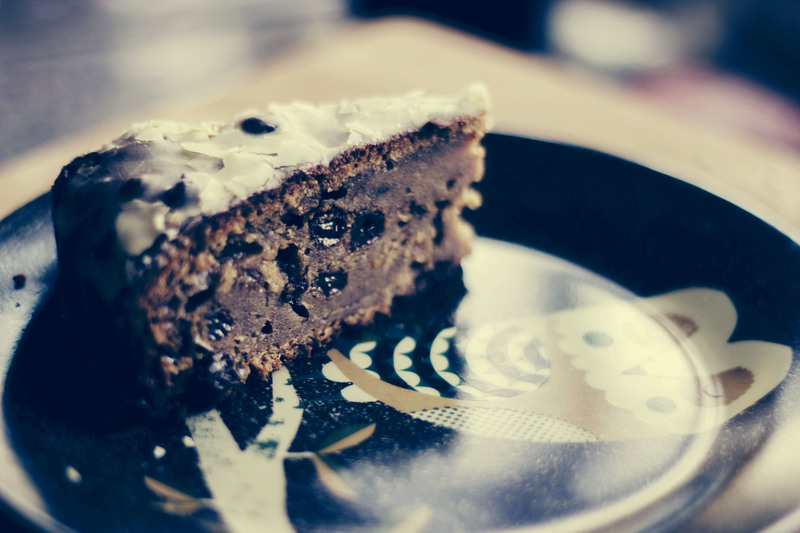 It’s a treat that you don’t need to feel too guilty about (although I may make it a little bit more naughty next time by adding some chocolate chips). Recipe from the River Cottage Baby and Toddler Cookbook. Grease and line a 20cm tim and pre-heat the oven to 180°C/gas4. 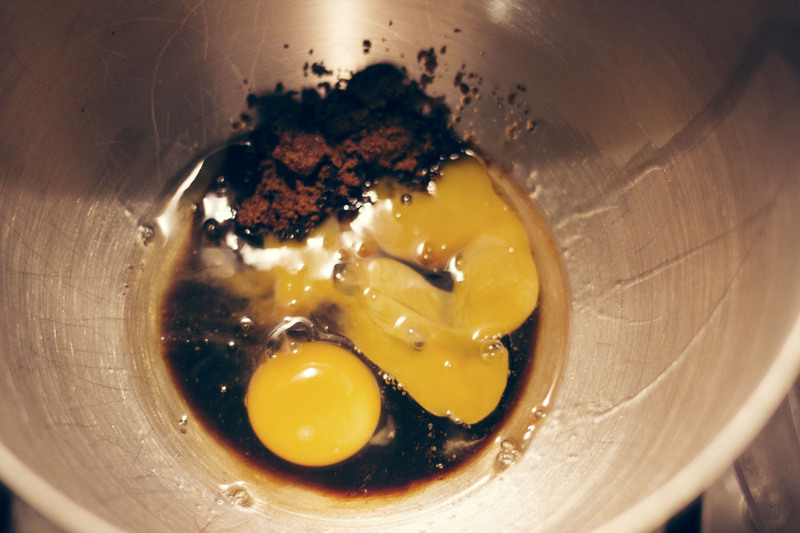 Put the sugar, eggs and vanilla into a bowl and whisk for about five minutes until light and increased in volume. Add the oil and whisk it in, then mix in the banana. 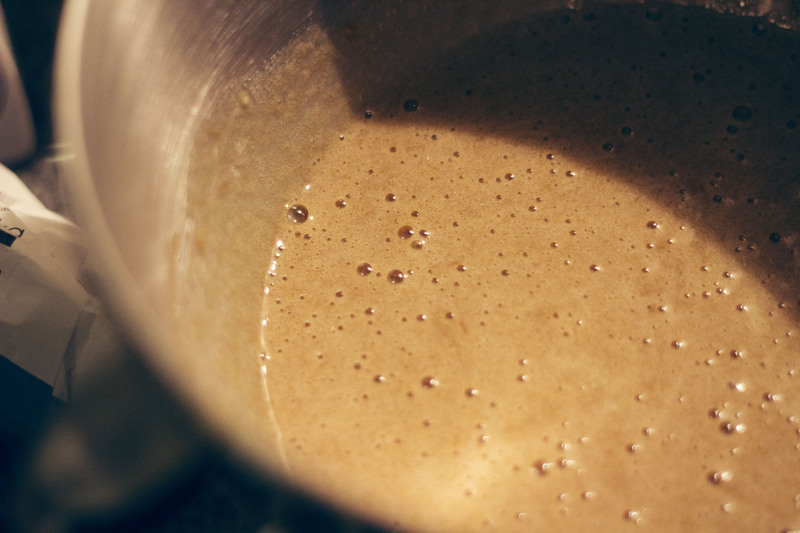 Combine the flour with the cinnamon, sift onto the mixture and fold in lightly. Fold in the sultanas and zest. 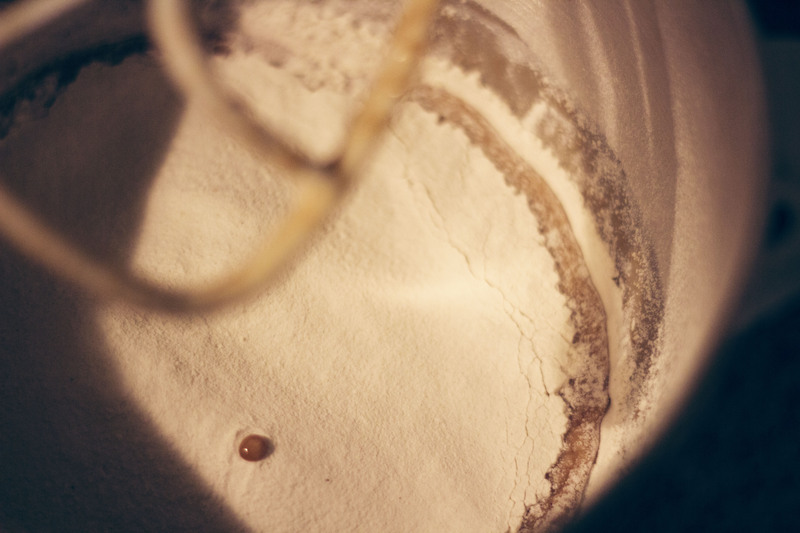 Pour the mixture into the cake tin and bake for around 45 minutes or until a skewer comes out clean. Cool completely. For the icing, mix the icing sugar and orange juice together until combined and drizzle over the top of the cake. This will keep for a good few days if kept in an air-tight container. Wonderful pictures, and I absolutely agree- tea and cake are always perfect on a cold day!